Sit & Sleep Mattress is Hilton Head’s source for premium bedding, and we are located on Highway 278 in the Best Buy shopping center. We are family owned and operated, and we have been serving the Lowcountry since 1982. We carry Simmons Beautyrest Black, Beautyrest, Tempur-Pedic, Serta iComfort, and King Koil mattresses. We specialize in memory foam, adjustable beds, pillow tops, plush tops, and firm supportive mattresses. 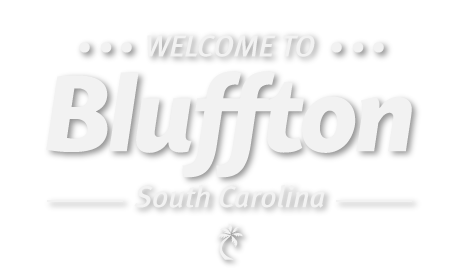 We stock everything and offer immediate delivery to Hilton Head, Bluffton, Okatie, and Beaufort. We also carry a complete line of furniture from Ashley, Coaster, and Vaughan-Bassett. Call, click, or stop by today so we may help you find a mattress that’s just right for you!